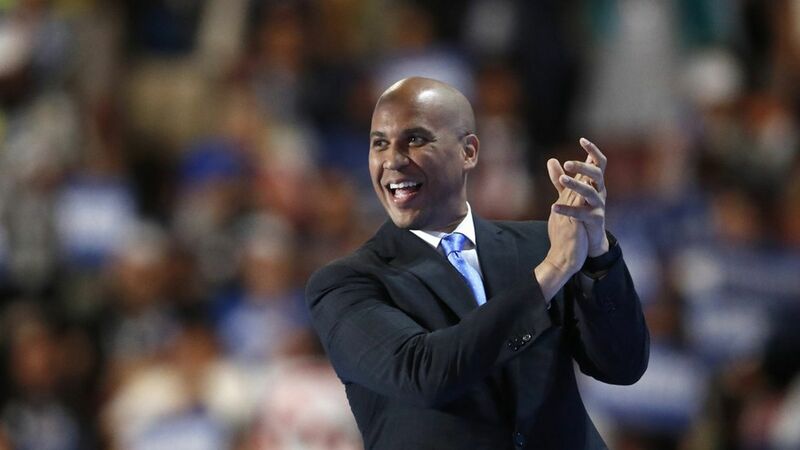 Cory Booker had a big political problem on his hands earlier this year after he voted against Bernie Sanders' measure allowing Americans to buy cheaper prescription drugs from Canada. It was only a symbolic vote, a non-binding budget amendment that wouldn't have done anything by itself. But by voting against it, Booker — who pretty much everyone expects to run for president in 2020 — put himself on the wrong side of a big issue for progressive Democratic voters. Now, he's about to get back on the right side. Booker and Sanders, along with a group of other Democrats, will introduce a fully developed bill today to allow the drug imports. It will include the language Booker thought was missing last time — provisions to make sure the imported drugs are safe. Problem solved!